Book Only Fools And Horses tickets at the Theatre Royal Haymarket box office London online or call our dedicated customer services team on 0207 492 0834 for group booking requests, theatre breaks or any other booking enquiries. The Theatre Royal Haymarket box office is located in a West End theatre in the Haymarket in the City of Westminster. Only Fools and Horses the musical tickets at Theatre Royal Haymarket box office, written by and starring Paul Whitehouse. For best seats please call us from 10 am to 7:30 pm on 0207 492 0834 or click here to book online. Based on the series written by John Sullivan, Paul Whitehouse – who has written the musical with John’s son Jim Sullivan – will star in the musical as Grandad, alongside Tom Bennett as Del Boy, and Ryan Hutton as Rodney. Only Fools and Horses musical will run at the Theatre Royal Haymarket box office from 9th February 2019, with an official opening night on 19th February. Tickets will go on sale later this week. Directed by Caroline Jay Ranger, the musical will be set in Peckham in 1989 as Del Boy sets out to find love, while Rodney and Cassandra are preparing to get married, Boycie and Marlene are giving parenthood one final shot, and Grandad takes time to take stock of his life. The Only Fools and Horses musical will feature the show’s original theme song, which was written by Chas & Dave, a well as most of the show’s popular characters, including Trigger, Raquel, Denzil, Mickey Pearce, Mike the Barman and the dreaded Driscoll Brothers. 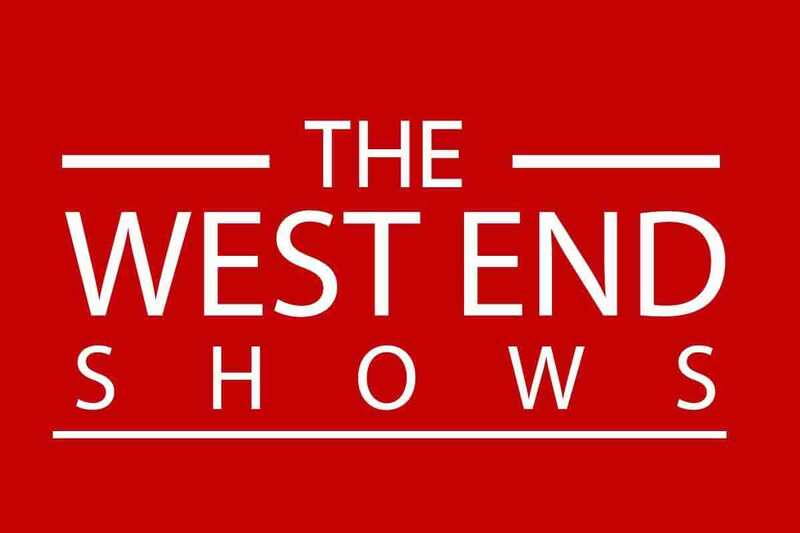 Announcing the West End musical, Paul Whitehouse said: “This was the last project that John Sullivan was working on when he died – he was just starting to develop Only Fools as a musical – so when writing it, Jim and I have remained very faithful to the feel and scripts of the TV series, but also highlight some contemporary issues. Book Only Fools And Horses tickets at the Theatre Royal Haymarket box office London online or call our dedicated customer services team on 0207 492 0834.